Online offer ends midnight (AEST) Sunday, 18 May, 2014. 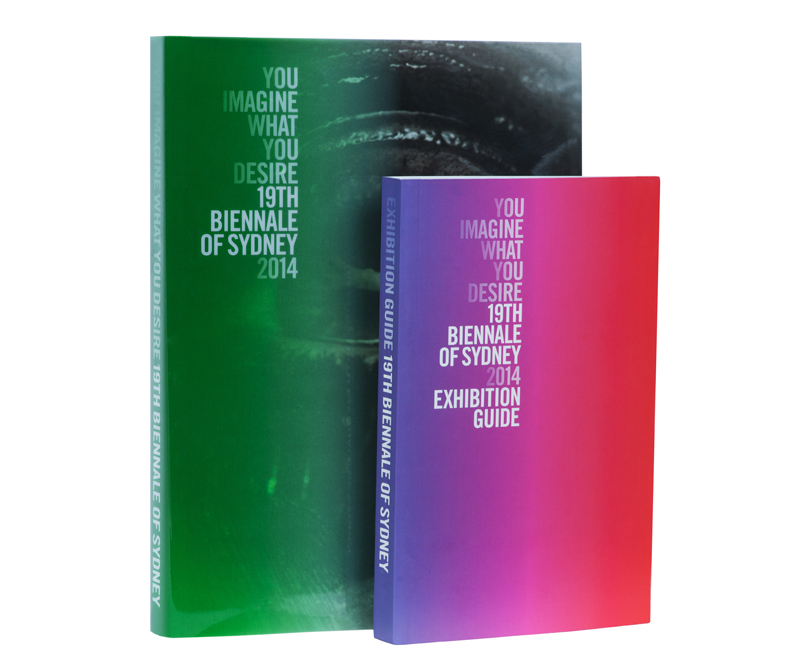 *Offer is only valid when purchasing the 19th Biennale Book Set from www.19bos.com before midnight (AEST) on Sunday, 18 May. Shipping on international orders will be charged and processed separately.